Nailtiques nail and foot care products are specially formulated for a variety of needs & nail types. Extremely beneficial for dry skin. 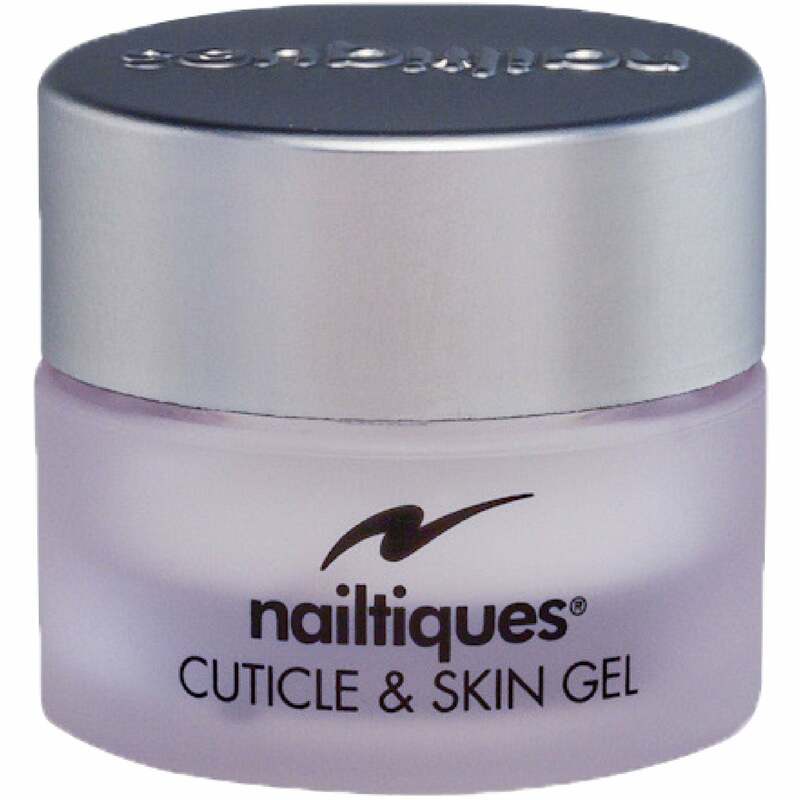 Nailtiques Cuticle & Skin Gel can be used on all areas of the body. Especially good for use on dry, cracked cuticles, dry elbows, calluses, or any area that needs hydration. Use Nailtiques Cuticle & Skin Gel sparingly anytime on cuticles and skin which need moisture. Nailtiques is an innovator in the worldwide nail care industry. A company that is dedicated to the development and maintenance of healthy, natural nails. Since 1990, their success has been based upon their unique, salon approved nail care systems. Nailtiques provides six specially formulated protein strengths to address multiple nail problems. Nailtiques crèmes are a vital source for healthy skin and nails. The formulations balance the line for a full range of products for complete nail care. Strong healthy nails do not just happen. They must be carefully taken care of on a regular basis - with Nailtiques products of course!